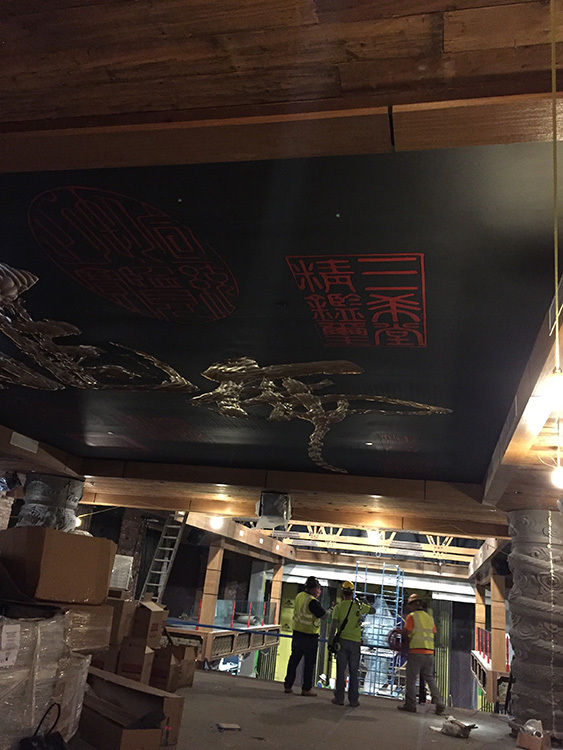 Tao Restaurant – J&B Maintenance, Inc. 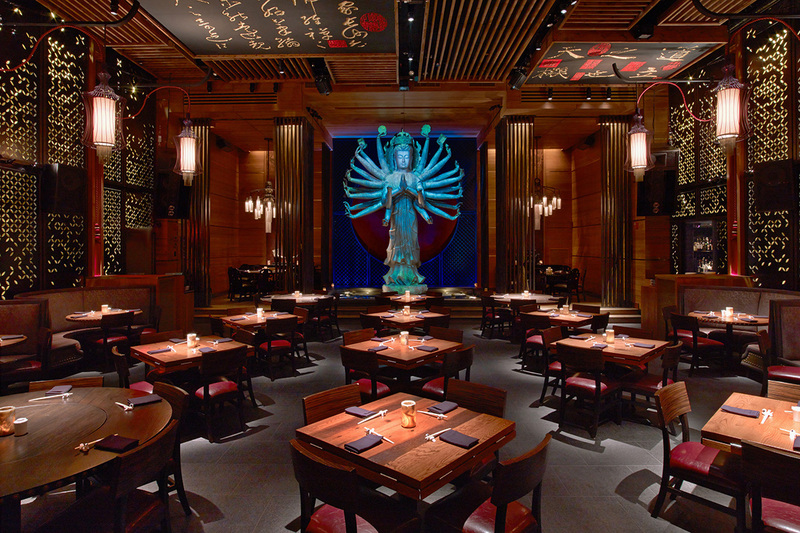 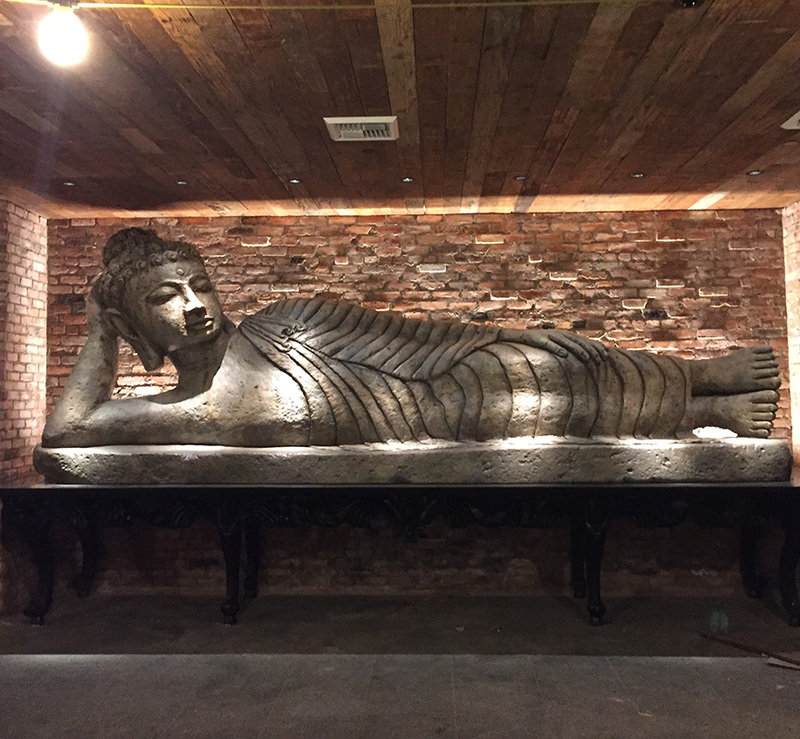 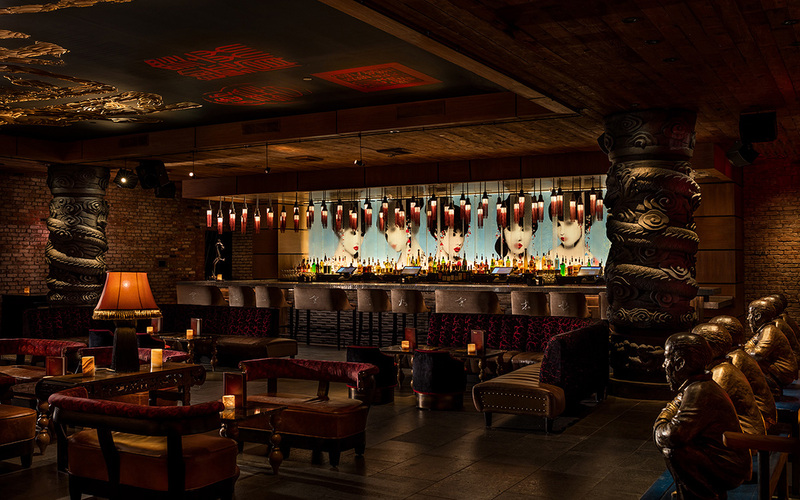 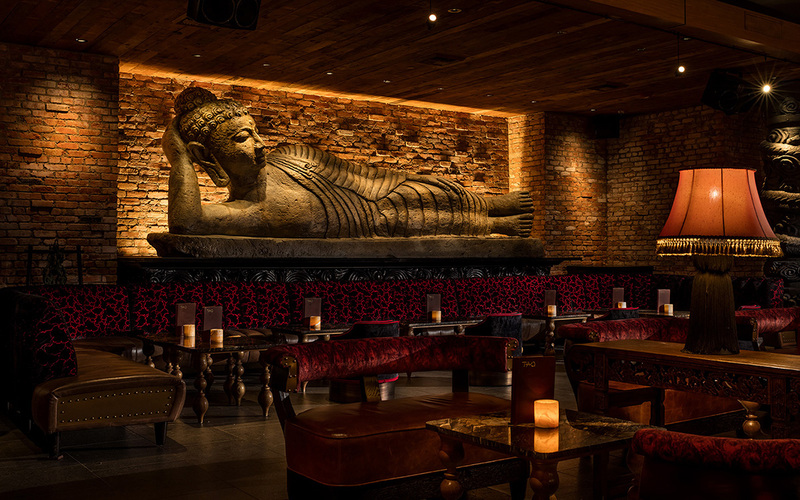 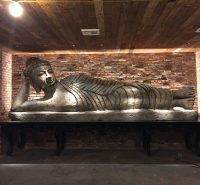 Drawing strong inspiration from TAO Downtown in New York, TAO Los Angeles is a dynamic two-level space, complete with four private dining rooms and a large bar. 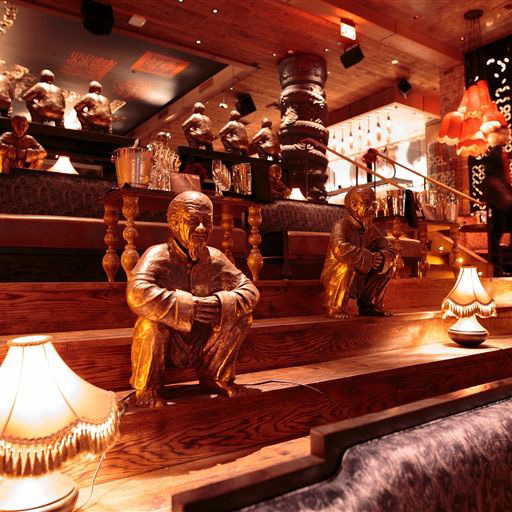 A grand staircase connects TAO’s ground and lower level seating, creating the ultimate platform to see and be seen. 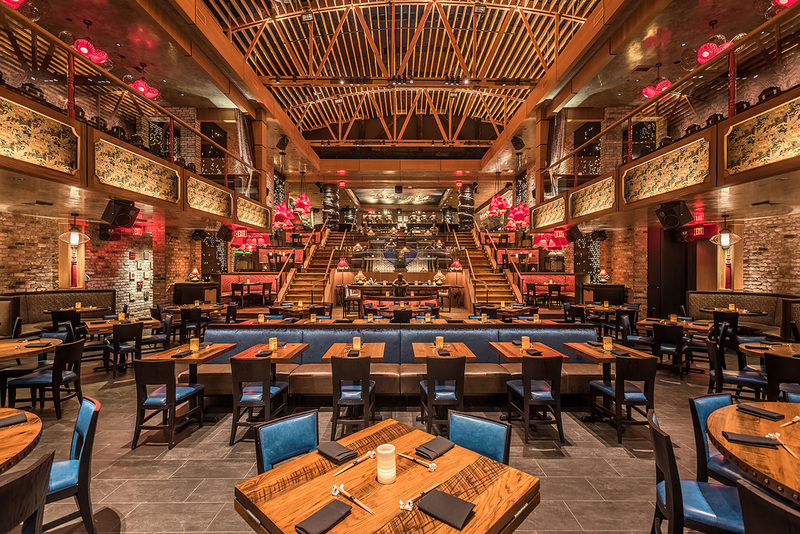 The custom staircase includes round banquettes and Chinese daybed-influenced sofas. 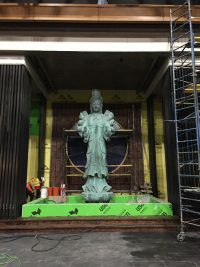 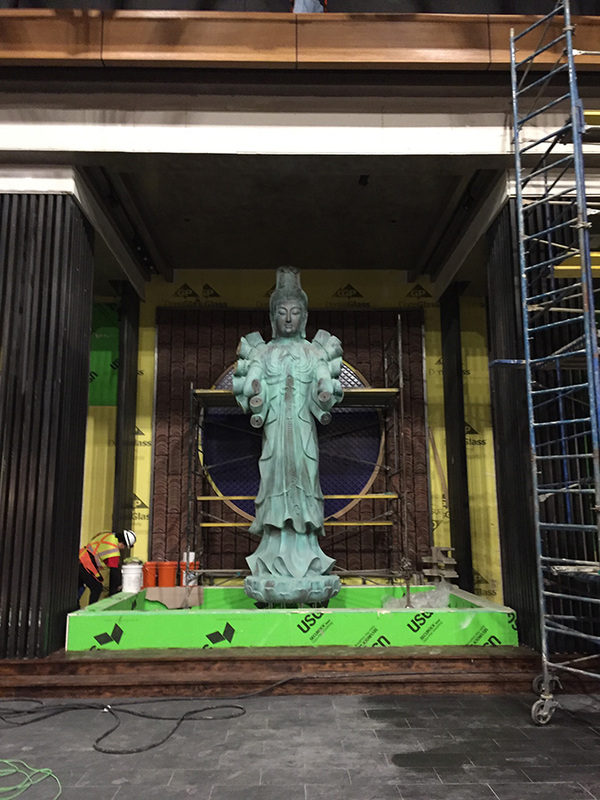 As in New York, a 20-foot tall Quan Yin statue stands atop a koi pond; using 3D projection mapping technology, Rockwell Group’s LAB designed subtle animations bring this signature statue to life. 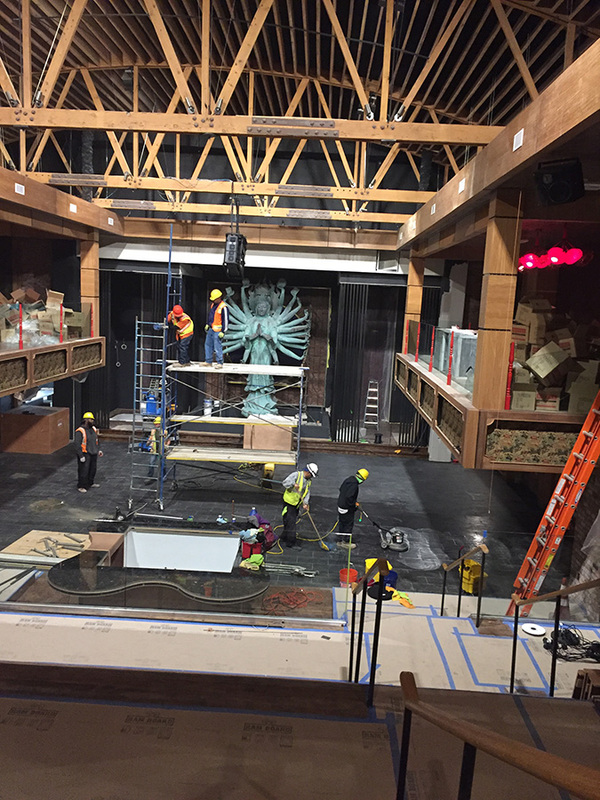 J&B Maintenance took on the challenge of transforming the raw material look of the new restaurant into a showcase and prime destination spot. 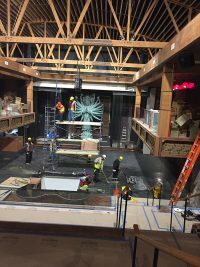 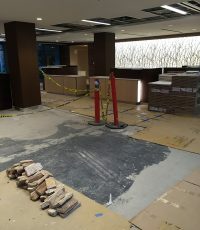 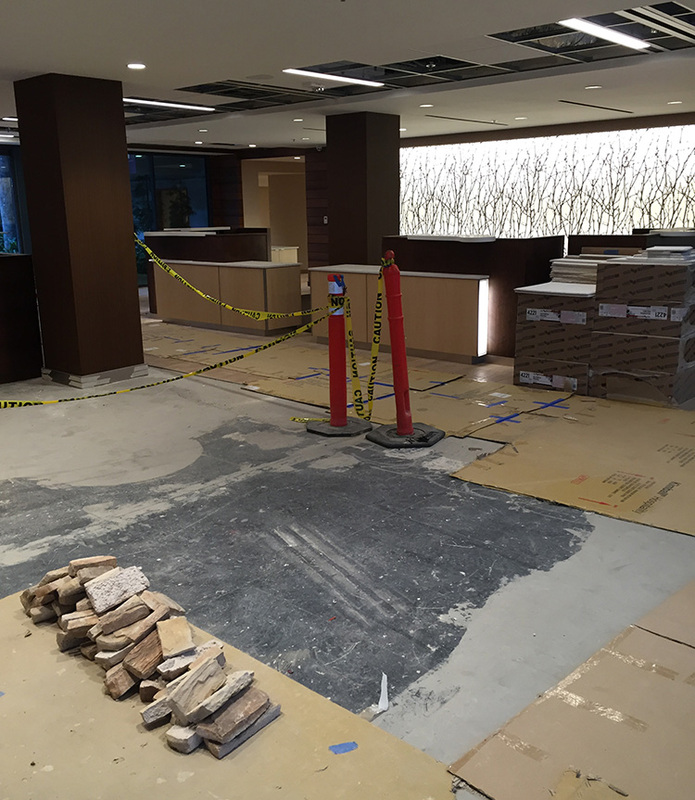 Our focus was industrial style buffering, polishing, dusting, carpet cleaning, window treatments, power washing, ceiling finalization and more. We’re very proud of our work, and this restaurant, as a major tourist and local spot, is a showcase to what we are capable of!